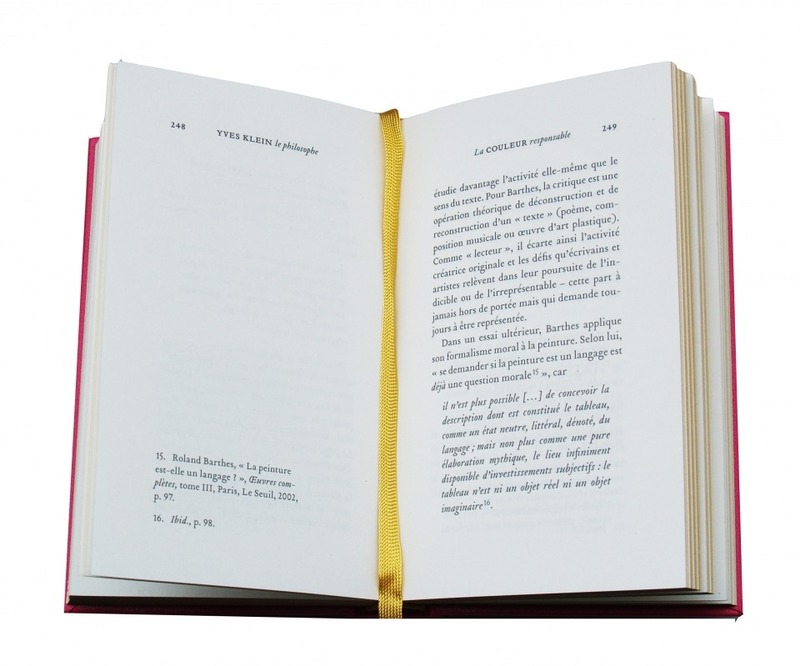 Yves Klein le philosophe is the intellectual biography of one of the most influential artists of the second half of the twentieth century. Through his innovative approach to painting, sculpture, film and photography, he influenced minimalism, conceptual art and performance art from the late 1960s to the present. 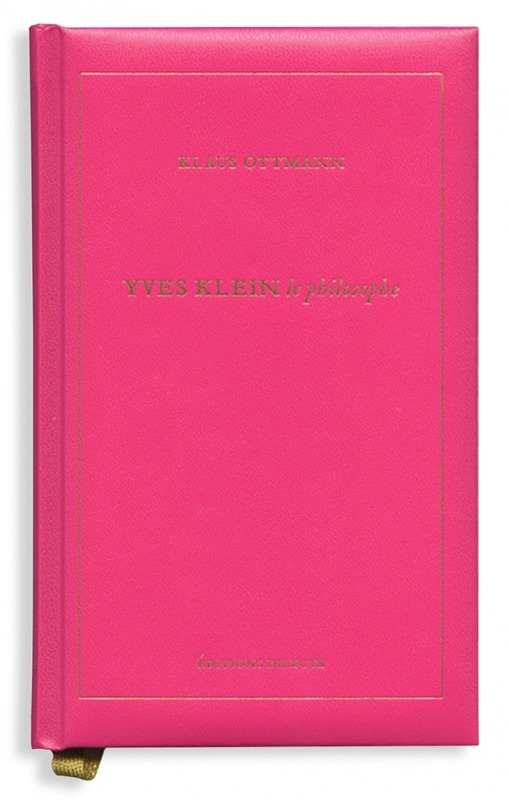 In this book, Klaus Ottmann brings together biographical elements, texts by writers and artists who inspired Klein to varying degrees, a glossary of his key words and the definitions he gives them in his texts – including certain previously unpublished manuscripts – a selection of contemporary critical texts and an in-depth analysis of his philosophical concepts. Yves Klein was a catalyst of ideas who used his charisma to propagate social change through art. When he theorised his artistic practice, his conjectures were part of a general environment of philosophical, scientific and political ideas. 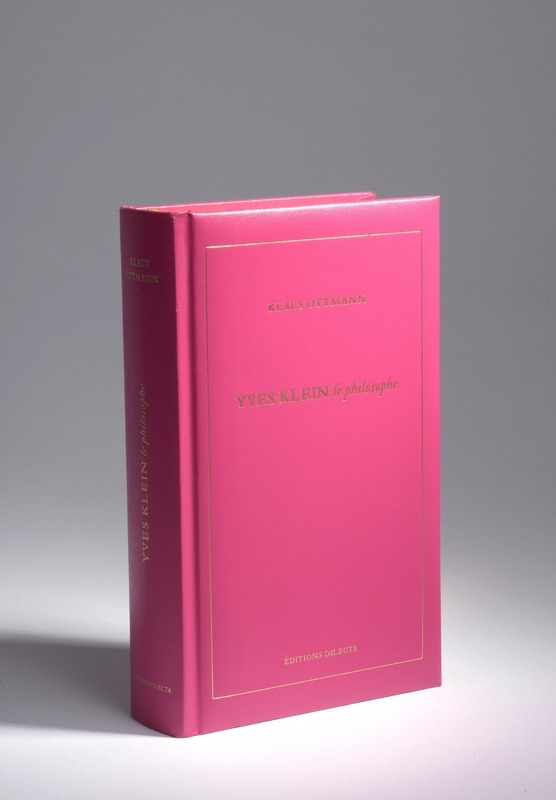 Through his writings and public speaking, as through his art, Klein hoped to promote his vision of a future of absolute artistic and social freedom, and his belief in the “great, absolute, and total Art”. An English version of this book is available: Yves Klein by himself.